~ A positive, energetic attitude! 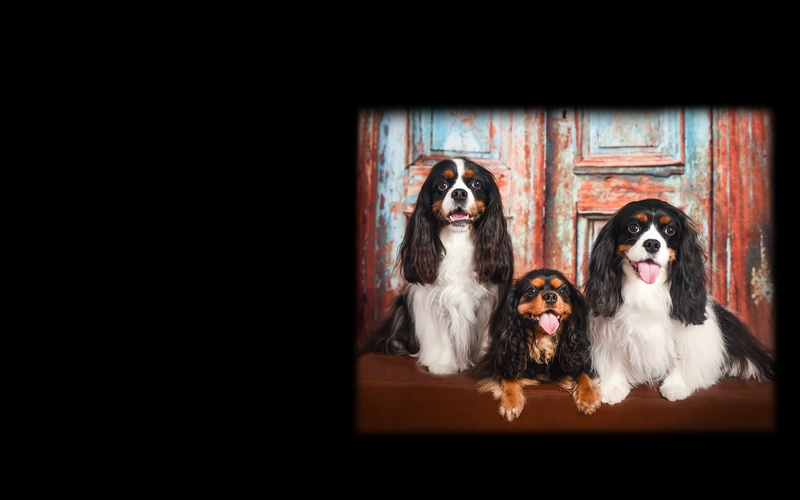 Schedule your Dog or Cat photography session with Vasi Siedman today. Call (561) 307-9875 - ask about our current special offers!